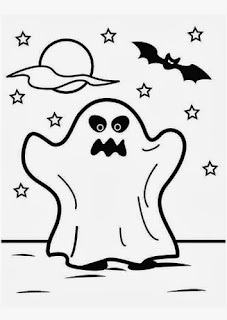 When we think about Halloween celebrations or parties, the first think that we think about are ghosts, due this below you are going to find great images of these characters for coloring, so they are perfect to enjoy kids and to make them feel part of the celebrations. 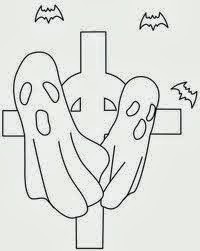 Halloween ghosts with a cross and some bats around. 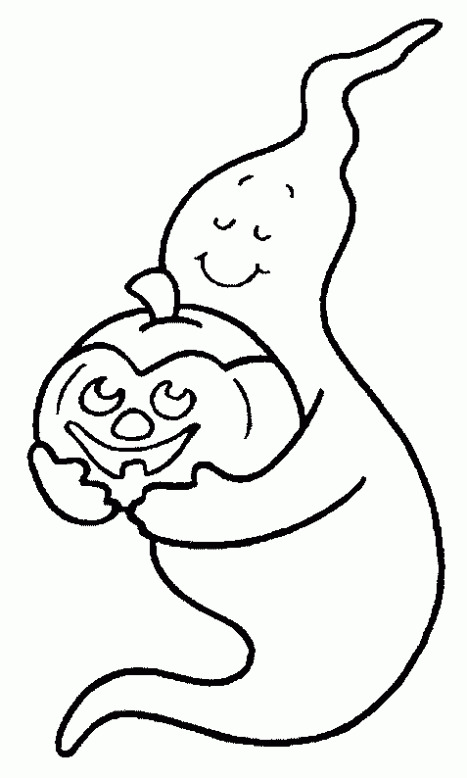 A Halloween ghost holding a pumpkin. 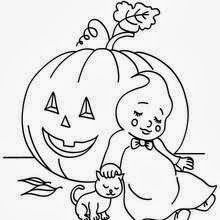 An asleep Halloween ghost with a cat and a pumpkin behind. 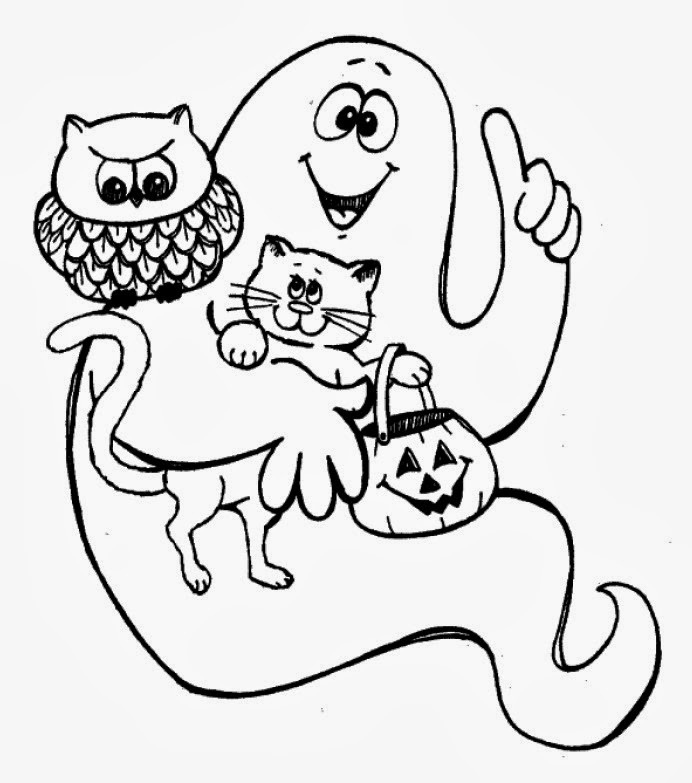 A Halloween ghost with a pumpkin, a cat and an owl. 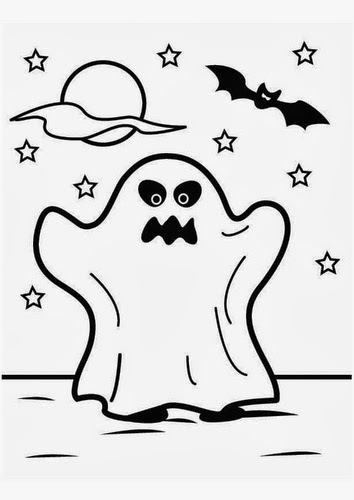 An awful Halloween ghost with stars, the moon and a bat. 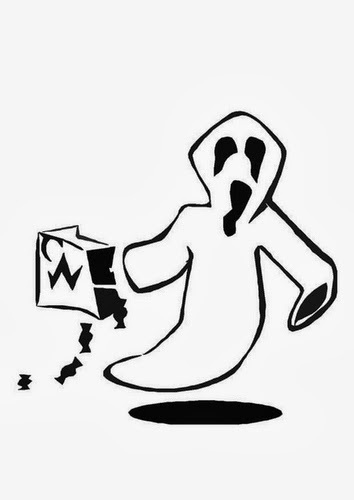 A Halloween ghost with a bag with some candy. 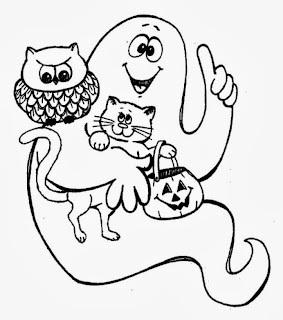 A band of Halloween ghosts with some musical instruments and a cat. 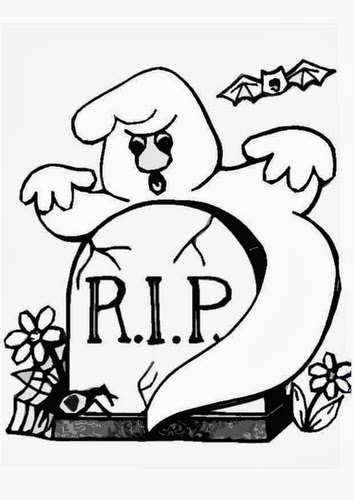 A Halloween ghost behind a headstone. 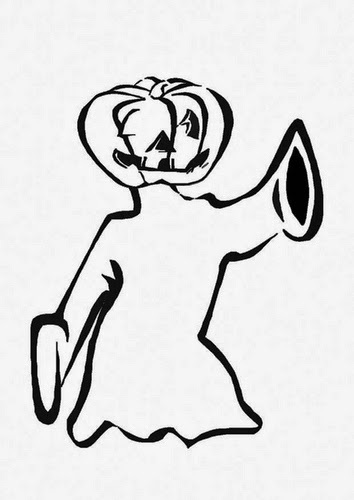 A Halloween ghost with a head of pumpkin. 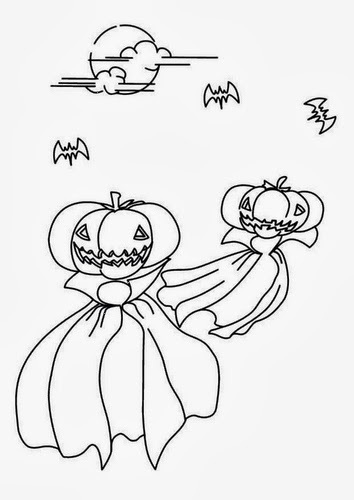 A couple of Halloween ghosts flying with some bats. 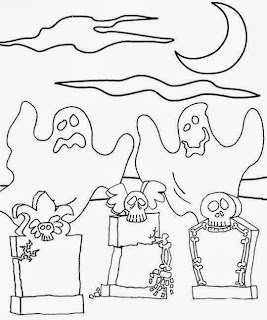 Some Halloween ghosts behind some headstones. 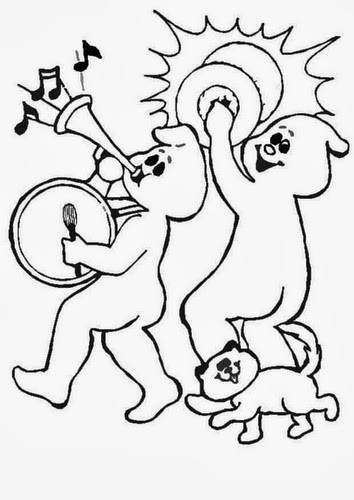 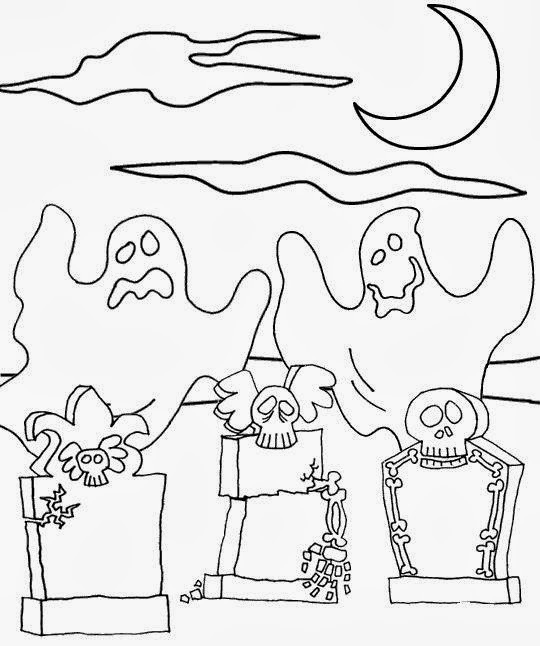 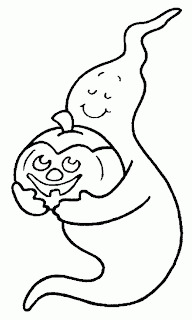 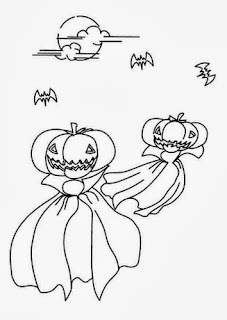 I hope you have enjoyed these images with Halloween Ghosts for Coloring.